While the offensive malaise drew most of the headlines, an inconsistent, shorthanded bullpen at the least shared complicity for setting off early-season panic around Baton Rouge. Consider that LSU’s bullpen surrendered leads in five of LSU’s first 10 losses this season. Most notably the blown save charged to Caleb Gilbert in a stunning rubber match loss to Texas A&M in which the Tigers carried a 3-0 lead into the ninth inning. 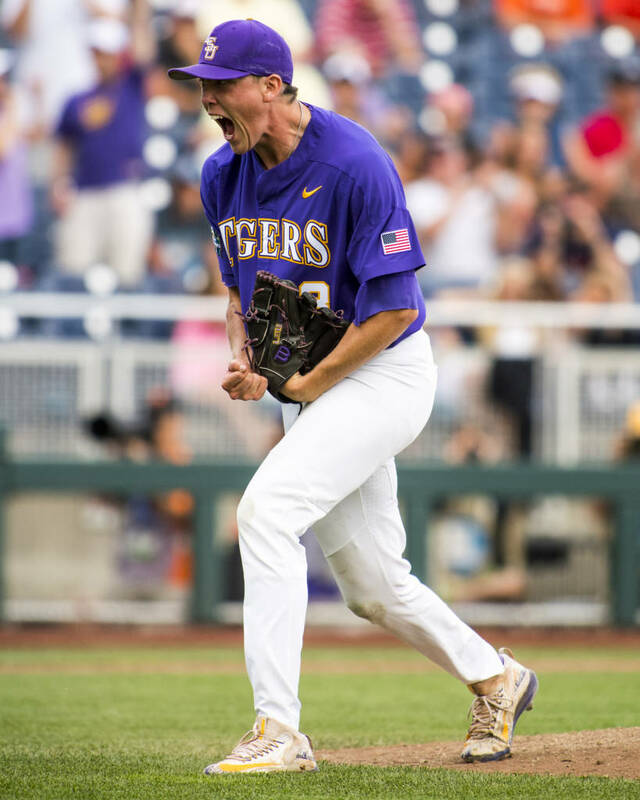 The bullpen has since rounded into shape in lockstep with LSU’s recent resurgence since a rough start to Southeastern Conference play. LSU (26-12, 9-6 SEC) heads into this weekend’s series against SEC East-leading Kentucky (26-12, 10-5 SEC), set to begin with a double header Friday, riding a 7-2 run dating back to that crushing Texas A&M loss. The relief corps hasn’t surrendered a single lead in those games and has posted a cumulative 2.25 ERA across 32 innings in those seven victories. So what’s changed? For one, Hunter Newman has made a full recovery from the back injury that shelved him for two weeks. The veteran has resumed full-time closing duties and nailed down three saves. Mainieri said he now considers Newman “100 percent” back after acknowledging endurance concerns when he first returned. Newman said he’s again feeling comfortable working back-to-back days, which wasn’t the case just a week or two ago. The other X-factor during the nine-game stretch has been Zack Hess’ emergence as a late-inning weapon since transitioning to a full-time reliever. He hasn’t allowed a run in four appearances since, firing five scoreless innings while allowing just three hits and one walk. Hess has given Mainieri another hard-throwing setup man to go along with Gilbert. A case can be made the rookie has leaped the sophomore on the proverbial totem pole. Hess has already shown an innate ability to generate swing-and-misses in pressure situations, striking out 10 batters in five innings as a reliever. Hess’ future remains in the 2018 rotation, but statistics show he’s been more effective as a reliever to this point. He pitched to a 3.29 ERA in six starts and has seen upticks in his strikeout-to-walk ratio (10:1 compared to 3:1) and strikeouts-per-nine rate(18 K/9 compared to 10.2 K/9) since moving to the bullpen. It’s not a coincidence, either. LSU charts every pitch thrown using its TrakMan technology. Hess’ average fastball velocity has increased by nearly 2 mph while his average breaking ball has increased by 1.5 mph without losing any bite. It’s hardly uncommon for a pitcher to throw a bit harder in a relief setting as opposed to having to pace themselves over 100 pitches as a starter. 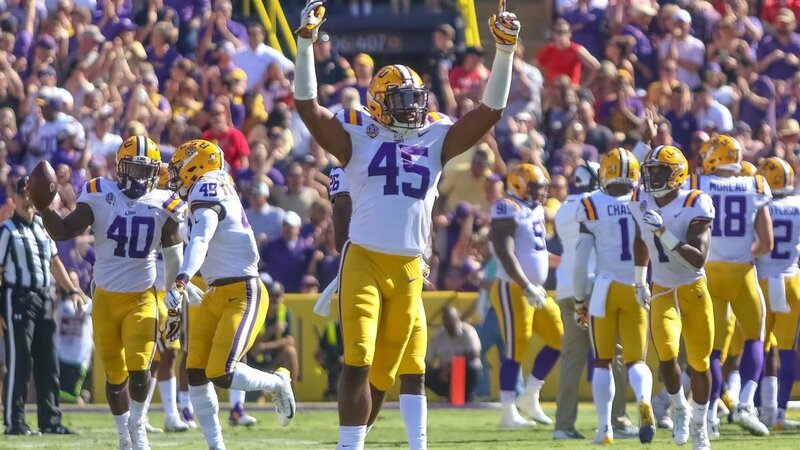 The contrast in style between the hard-throwing underclassmen Hess and Gilbert and the savvy veteran Newman has created a late-game formula for LSU to turn leads into victories. The ability to miss bats could prove pivotal this weekend. Unless the wind is howling in, Cliff Hagan Stadium is a launching pad. The confines measure just 310 feet down the line and 350 feet to the power alley in right-center field. The Box measures 330 feet and 365 feet, respectively. Not to mention that the Wildcats lead the league in hitting.